Clip a digital coupon to save BIG! 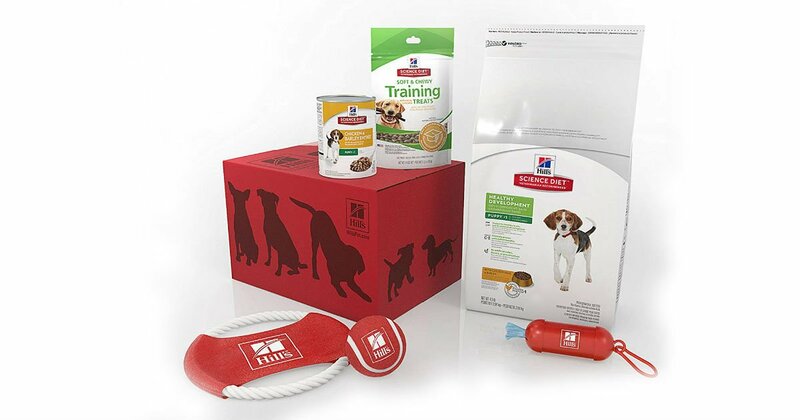 Head to Amazon and clip a $8.00 digital coupon to get this Hill's Science Diet Puppy Food Bundle for only $8.99, regularly $24.99. Includes a Bag Of Science Diet Puppy Healthy Development With Chicken Meal & Barley Dry Puppy Food, a Can Of Science Diet Puppy Chicken & Barley Entrée Canned Food, a Bag Of Hill’S Science Diet Soft & Chewy Training Treats, a Tennis Ball, a Red Plastic Dispenser With 20 Potty Bags and Carabiner Clip, and one Tug Toy!